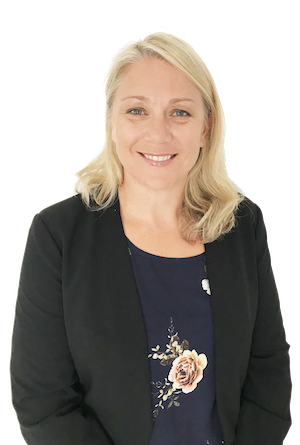 Renee kicked off her finance career in Sydney in 1997, working her way up within a finance firm to become a Business Development Manager. 15 years later, Renee joined QPF as an equipment finance broker in 2012, specialising in the transport, construction, retail (Independent supermarkets) & catering industries. A social butterfly, Renee loves networking and is charismatic with an infectious laugh. She enjoys the personal aspect of getting to know her clients and working to grow their businesses – relishing in hearing their success stories. Outside of work, Renee was a keen adventurer in her early career and has backpacked through South America. More recently, with 3 young children her travels are not as wild, but she loves visiting Bali for the good food, good shopping and good people. What has Renee recently financed? Can’t recommend Renee enough!! Thanks Again.